IMG is an award-winning provider of travel and health insurance solutions. The International Medical Group, or IMG, is dedicated to understanding and meeting the needs of expatriates all over the world. Focusing on international medical health insurance plans for individuals, families, groups, and companies, IMG strives to offer you the exact coverage levels that you need. By delivering superior services in conjunction with flexible and comprehensive insurance policies, IMG ensures that you are always protected, no matter where in the world you may be located. IMG has policyholders in over 150 countries around the world, and as a result, has the know-how to help you maintain your policy on a local level, wherever you may be. Having on site medical specialists and a top notch claim handling process means that when you have an IMG policy, you are always assured of receiving the specific, tailored, solutions that you need. 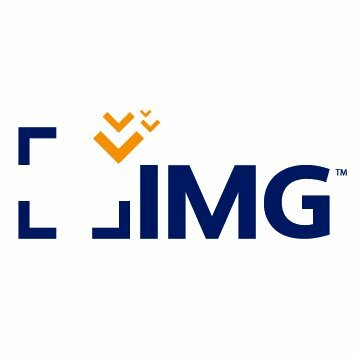 IMG focuses on providing international medical insurance and travel insurance solutions. "I recently went to Macau for a bachelor party. We decided to go bungee jumping - a stupid idea in hindsight! – and I sprained my ankle. I decided to walk it off back to Hong Kong where I sought medical attention at a hospital. Luckily I had the extreme traveler travel insurance plan, because I was covered for all my medical bills, even though I went bungee jumping! Thanks for the great product!" "I want to praise IMG for such well-thought policies. Last month, me and my friends were scheduled to go to Hawaii for some fun in the sun. On the way to the airport, I got into a car accident and missed my flight as a result. Since we bought inexpensive tickets, our tickets were not refundable for their full amount. So at that point, I was pretty sure I lost out big time. I called IMG to see if I could cancel my travel insurance and low and behold, the rep told me that they would cover my losses resulting from the accident – including the airplane ticket! What a clever policy. Thanks IMG!"